Cork-born Aidan Murphy’s sixth collection of poems explores the darker side of contemporary Irish life with wit and a clear eye. 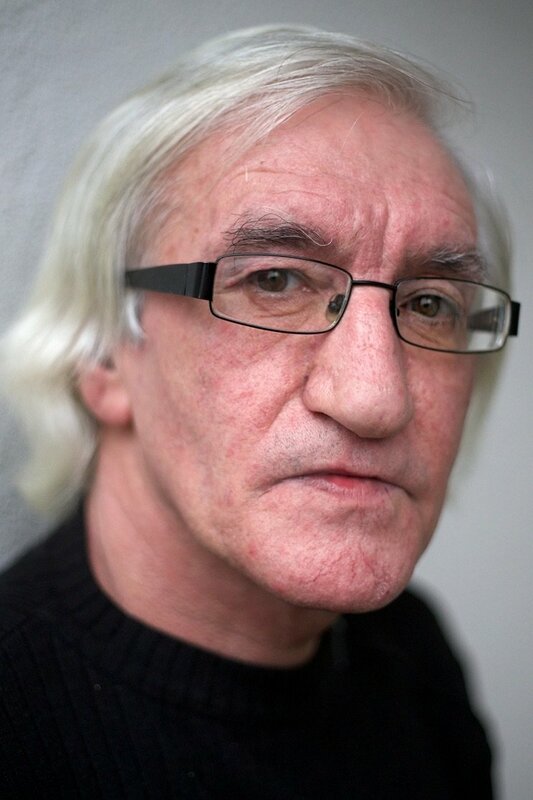 Wrong Side of Town, Aidan Murphy’s sixth collection of poems begins “Nearby the graveyard gate / under the streetlight at dusk” (‘Mr Sardonicus’) before visiting a demolished ballroom, a seedy nightclub and a ‘garish karaoke lounge’ on its journey through the darker side of contemporary Irish life. Yet while his poems may have a Noirish atmosphere, the places and subjects that provoke them are wholly real and realised, and much of the power of Murphy’s writing comes from his refusal to indulge himself as he explores his trademark subjects of heartbreak, loneliness and loss. Throughout, Murphy’s pared-back, searingly honest poems are leavened by considerable wit and verbal skill, making him, in the words of one critic, “an aesthetic outsider on this side of the Atlantic”, and a presence contemporary Irish poetry should be thankful for.